With the first tour in 2009 selling out immediately and more dates hurriedly added it was obvious there was a massive demand to see this iconic band who only released two albums in their short career but were one of the most influential groups in UK musical history. Hailing from the industrial city of Coventry, this multi-racial seven-piece combined the angry, disaffected voice of punk with the wind-your-waist sensibility of ska and reggae to re-define pop music and make Britain dance again. A mercurial two and a half years later and it was all over, leaving behind seven top ten singles (two of which went to No.1) and two top five genre-defining albums. Their first single, "Gangsters," released on their own 2tone label in 1979, was their calling card and "Ghost Town," their swan song, encapsulated the political mood in Britain. In between was a larger-than-life reputation for killer sweat-drenched live shows and an attitude that walked like it talked. Since they reformed 30 years later, The Specials have performed at over 200 shows worldwide including (deep breath): Coachella / Live on the Letterman Show (US), Summersonic / Fuji Rocks (Japan), Benecassim (Spain), Lalapalooza Festival, (Chile), Montreal Jazz Festival (Canada), Bluesfest Byron Bay (Australia) as well as countless other worldwide events. In the Uk they closed the Olympic Games festival in Hyde Park, played Glastonbury, Isle of Wight Festival amongst others and had several sold out tours. The band have now confirmed that Gary Powell of The Libertines will be drumming on the 2016 dates following the tragic loss of founder member John (Brad) Bradbury who died at the end of 2015. 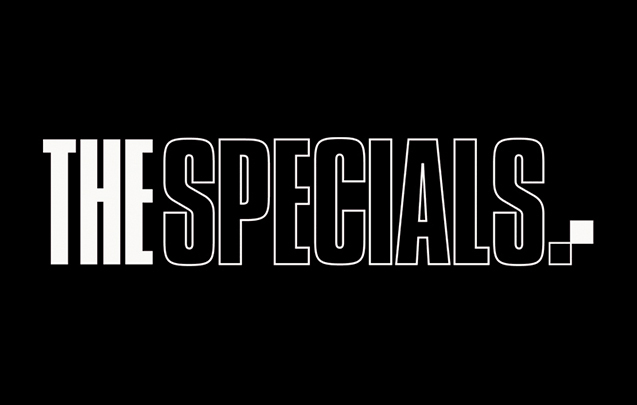 Powell has said: "It is with deepest gratitude that I state what an honour it is to be asked to perform for The Specials in their up and coming US and UK tour dates. John (Brad) Bradbury was a unique performer and his style and ability was definitely one of the defining factors that helped to create The Specials sound, and it is with great humility that I will be doing these tours and carrying on his legacy. "The Specials are one of the UK's most important bands so I am also very excited at the prospect of performing such a great catalogue of music with some of the most important characters in English music folklore. "Again I cannot thank The Specials enough for believing in me to take on such a heady task and I look forward to the challenge!" 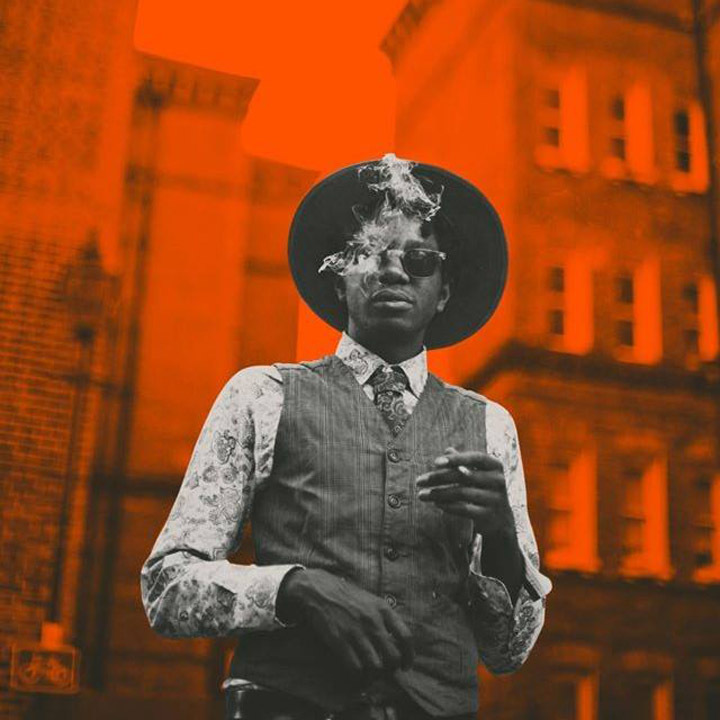 L.A. Salami (Lookman Adekunle Salami) is a singer/songwriter from London, England known for crafting magnetic blues-rock songs with a postmodern twist. Salami was fostered when he was two months old and grew up between his birth mother in Peckham, South London and his foster family in Broadstairs on the English coast. Much of his teens and early twenties were spent on the move, rarely settling in one place for more than few months at a time. It was this lifestyle that provided him with a unique insight about life in the city, something that he would later use to fuel his songwriting, both lyrically and conceptually. His love for music began when he first heard Bob Dylan on the radio, subsequently leading him to explore more blues and folk music and inspiring him to write his own songs; unfortunately, however, he could not afford his own instrument and wasn't introduced to one until he was given a guitar for his 21st birthday. After three months of soul-searching, tapping into different creative avenues, and sleeping rough, Salami eventually had his first few songs written and set out to land some gigs. Success soon came knocking after relentless gigging, starting with a tour support slot for Lianne La Havas in 2012. His performances were met with a resoundingly positive response, ultimately landing him a spot on the roster of independent London label Camouflage Recordings, which put out his first official release, the Another Shade of Blue EP, in 2013. The record was a success and Salami was commended for his unwavering ability to tell stories through his songs, as well as his skill for evoking a plethora of emotions through a grandiose sound with just his voice and an acoustic guitar. Further praise for his live performances eventually caught the attention of Burberry Fashion, who approached the young performer about playing an opening set at the 2014 Burberry Menswear Summer Collection in Hyde Park. That performance earned him further coverage and an ever-burgeoning fan base; Salami was also lauded by Zane Lowe, who described the young artist as a future star of BBC Radio One. He went on to release his second effort, the Prelude EP, in 2014, and spent the following year recording his debut full-length effort, Dancing with Bad Grammar, with prestigious producer Matt Ingram (Paloma Faith, Tom Odell) at the renowned Urchin Studios in London. The album was led by the single "The City Nowadays," and was released in the summer of 2016.